Photo Essay of Buenos Aires. There are plenty of reasons to add this vibrant South American city to your bucket list! A mixture of heritage, part European and part Latin American makes Buenos Aires one of the most captivating cities in South America. This cosmopolitan city is often referred to as the Paris of South America, and there as a good reason for it! The architecture in the city was influenced by Europe in the 19th and 20th centuries, with French, Italian and Spanish styles. The influence of European architecture became obvious when admiring the splendor of those times still standing in the buildings. 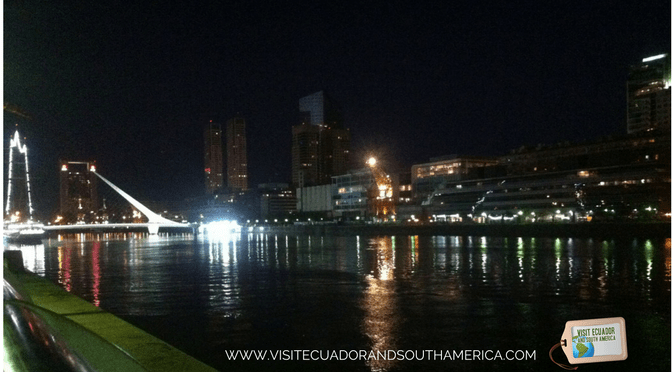 For me the best way to experience this pulsating city is discovering all the main attractions and the different neighborhoods by day, and enjoying some of the mouth-watering Argentinian beef coupled with a good glass of wine while attending a live tango show at night. 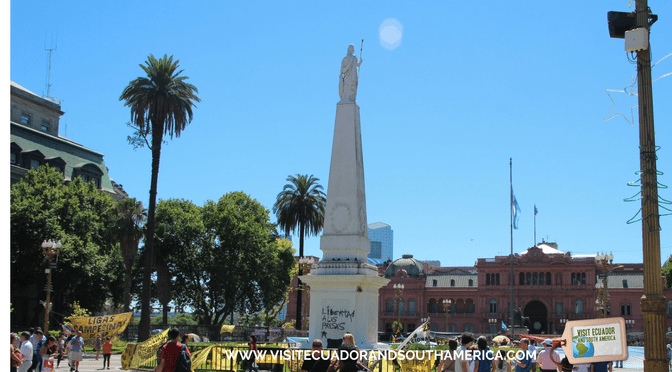 The city offers history, tango, nightlife, shopping and superb food! If you are in Argentina I would love to see your pictures. There are flights to the airport Ezeiza Buenos Aires Airport (EZE), which is 32 km away from the city center. From the airport you can take a taxi, it is actually better to take a white taxi or a private car service like Manuel Tienda Leon or like we did, get the hotel to hire one for you and go pick you up upon arrival. 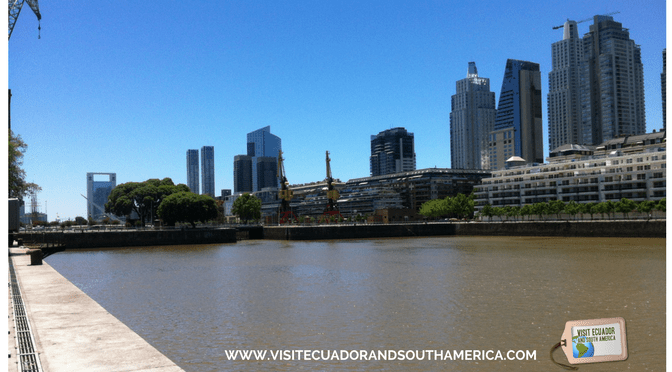 Buenos Aires has so many activities and attractions to offer that if you are short of time, I will highly recommend booking a tour. 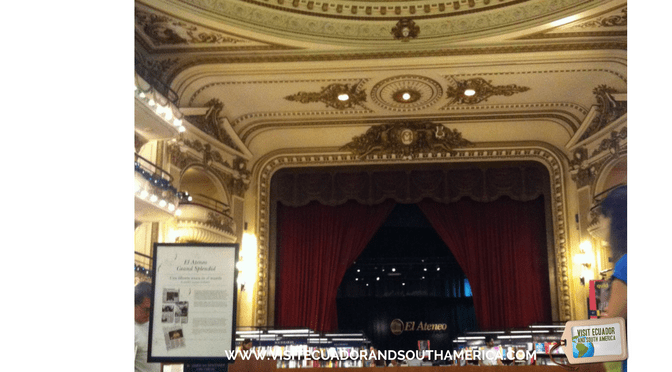 Here are some great tour options in Buenos Aires. You will find that Buenos Aires is a very big city and that each neighborhood has its own charm. You might want to stay at the modern part of the city, Puerto Madero and enjoy superb food at night, plan accordingly. I give you some great options for places to stay in Buenos Aires. I loved Two Hotel Buenos Aires, a modern hotel in a great location, near Plaza de Mayo and Avenida 9 Julio. In addition, the rooms were clean and spacious and the staff very helpful. It has a great cost/benefit ratio for a hotel in Buenos Aires. 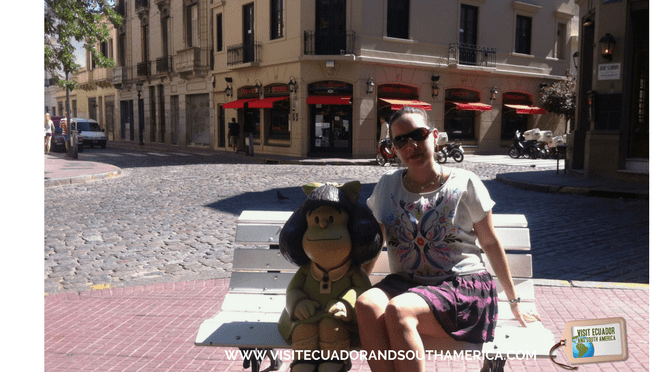 Without further ado, here is my photo essay aimed to show you the highlights of this vibrant cosmopolitan city in South America. 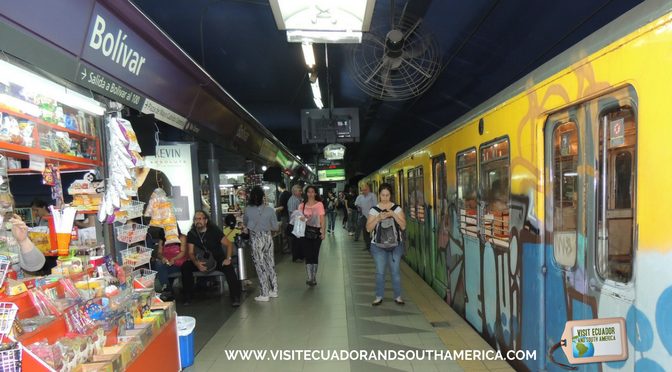 The metro station in Buenos Aires. Aguas Corrientes, Water palace in Buenos Aires. Street art in San Telmo, Buenos Aires. 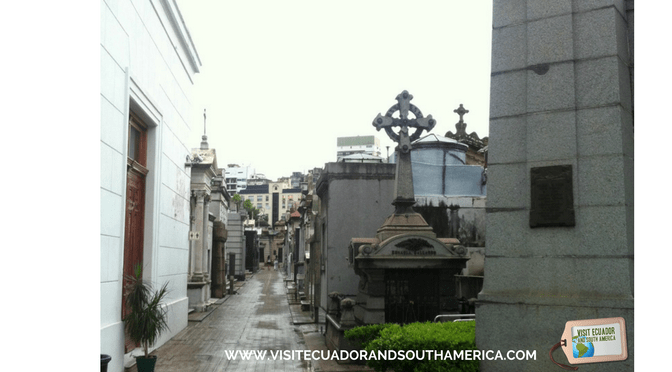 La Recoleta cemetery, Mausoleums, and temples as graves for notable people of the history of Argentina. 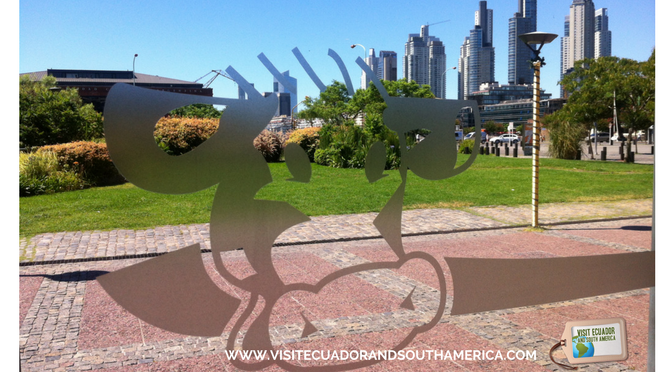 Siga la Vaca restaurant in Puerto Madero, great Buffet & self-serve restaurant, you get quantity and variety. 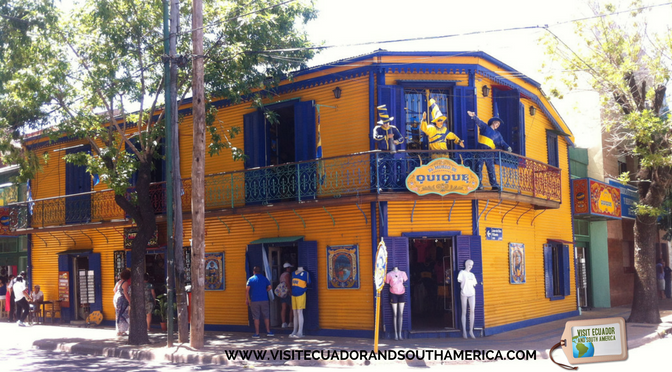 La Boca, colorful charming neighborhood in Buenos Aires. Panoramic view of Puerto Madero waterfront. 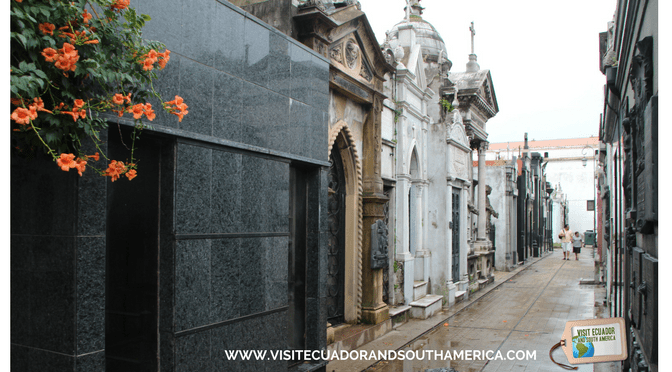 You can start the day with a visit to the vivid neighborhood La Boca, to enjoy colorful Caminito and then continue with a visit to the cemetery in Recoleta to admire the opulent tombs and detailed marble mausoleums. 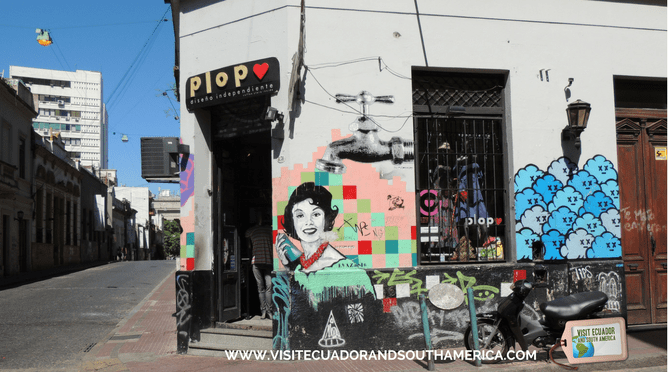 To experience the best dining and wining in Buenos Aires, visit Puerto Madeiro, which was my favorite neighborhood, or Palermo Viejo, one of the favorite neighborhoods by the locals and tourists alike. Pulsating, Florida street in the middle of the day! A commercial area, Florida street in the middle of the day. A street in charming Palermo Soho neighborhood in Buenos Aires. Gorgeous decor, Palermo Soho in Buenos Aires. Seen from a different angle, La Boca neighborhood in Buenos Aires. 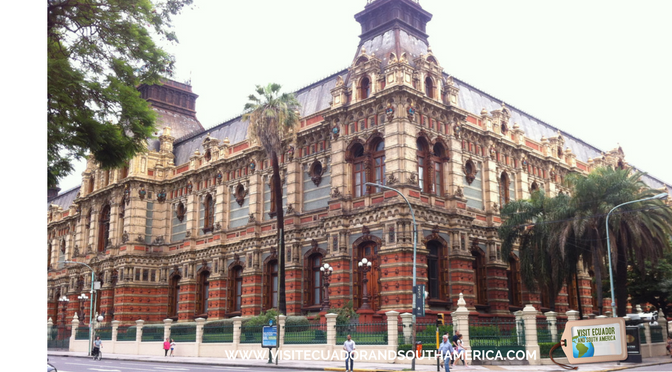 Casa rosada, is the executive mansion and office of the President of Argentina. 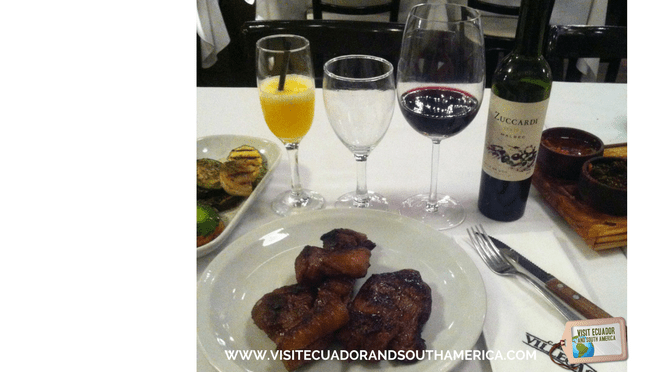 Puerto Villegas, outstanding service, mouth-watering meat, delicious Argentinian wine! Puerto Madero neighborhood, Buenos Aires. 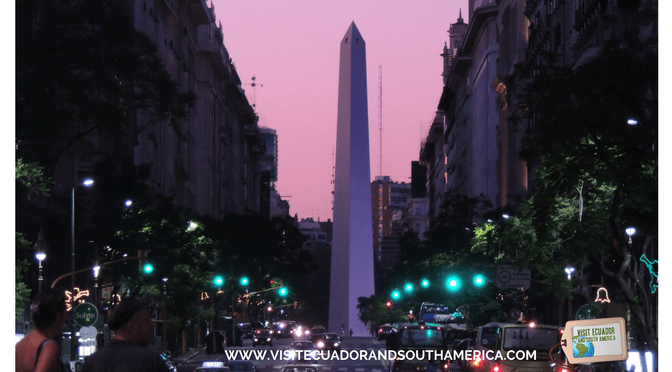 A breath-taking sunset in a great destination in South America, Buenos Aires. 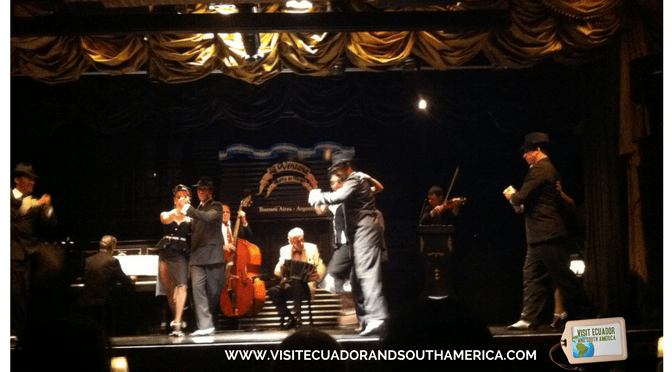 When it comes to enjoying a nice dinner with a tango show, head to La Boca or San Telmo neighborhoods. And if you want to take tango lessons or learn Spanish, your hotel might be able to help you find some good teachers. 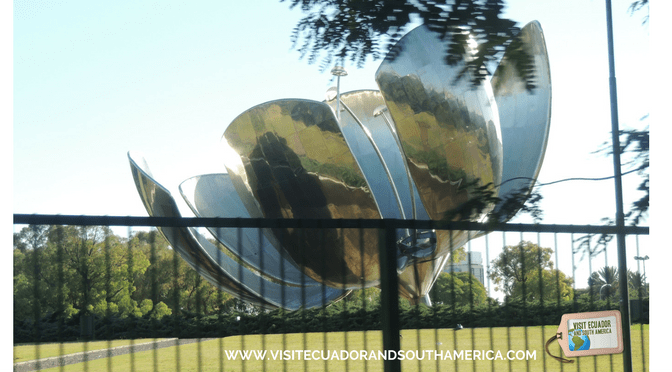 (Get ever more inspiration for your trip to Buenos Aires, there are some additional ideas of activities in this vibrant city. 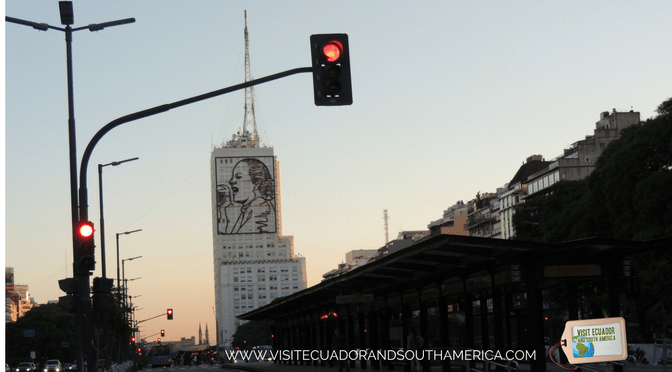 What is it that you are looking forward to seeing or doing the most during your visit to Buenos Aires? ⟵Watch this video of impressive Machu Picchu in Peru! 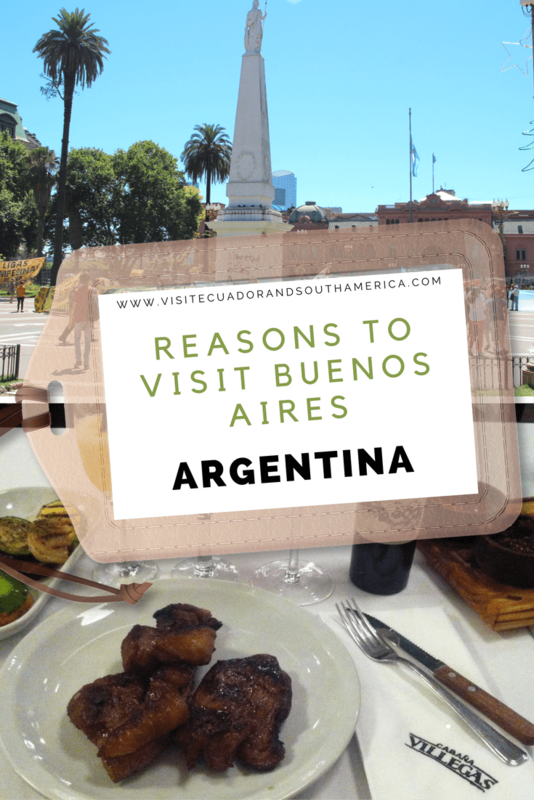 I’ve not yet been to Buenos Aires, but it’s definitely on my list, as I hear they have some great chocolate! Thx for sharing your pics. 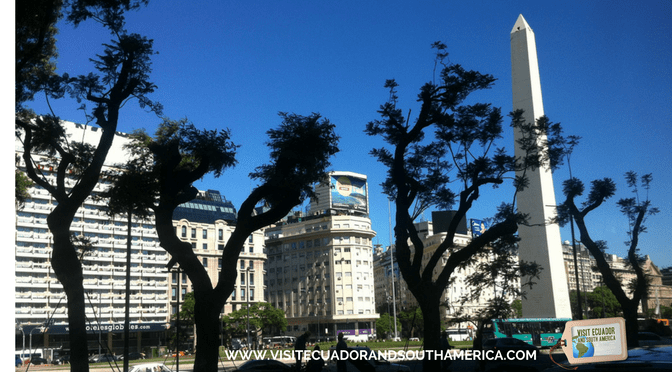 Love to hear that you are adding Buenos Aires to your list! I hope you have a great time there! Write if you need any tip! the chocolate and alfajores are not to miss when you are there!